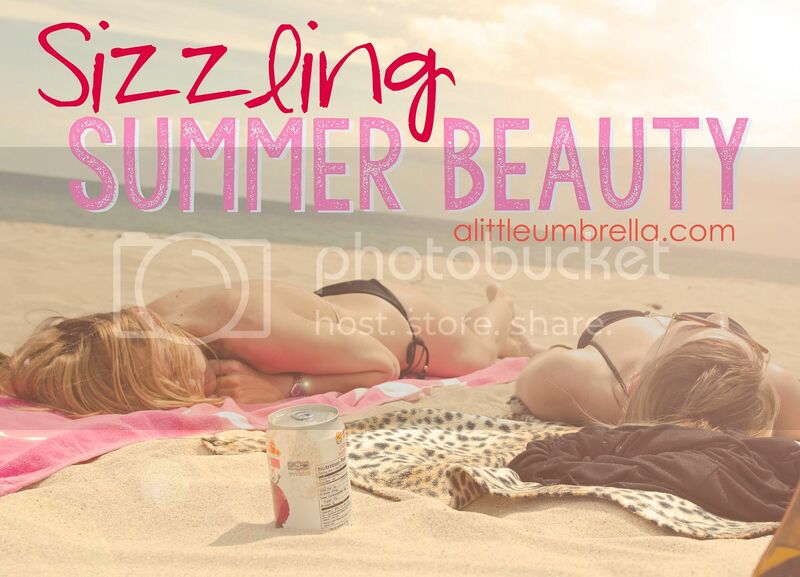 Summer rules … but a greasy face, sunburned skin, flat hair, and brittle nails don't! Let's face it, in order to have a sizzling summer, you will need to fix a few summer bummer beauty issues. 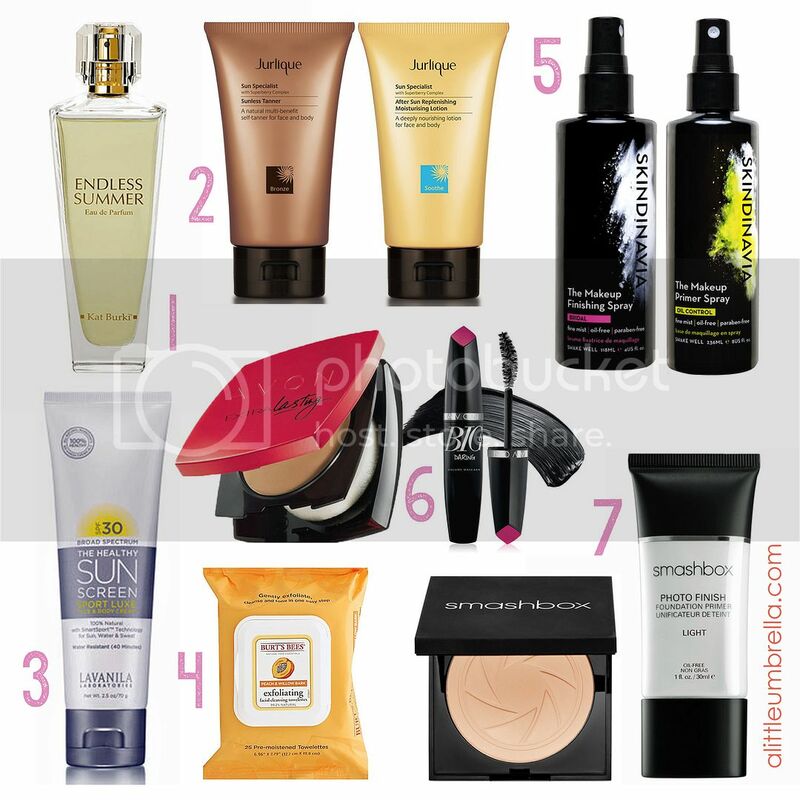 No problem with these Sizzling Summer Beauty Finds for face, body, hair, and nails. 1. Looking for a distinctive, radiant and divine summer fragrance? 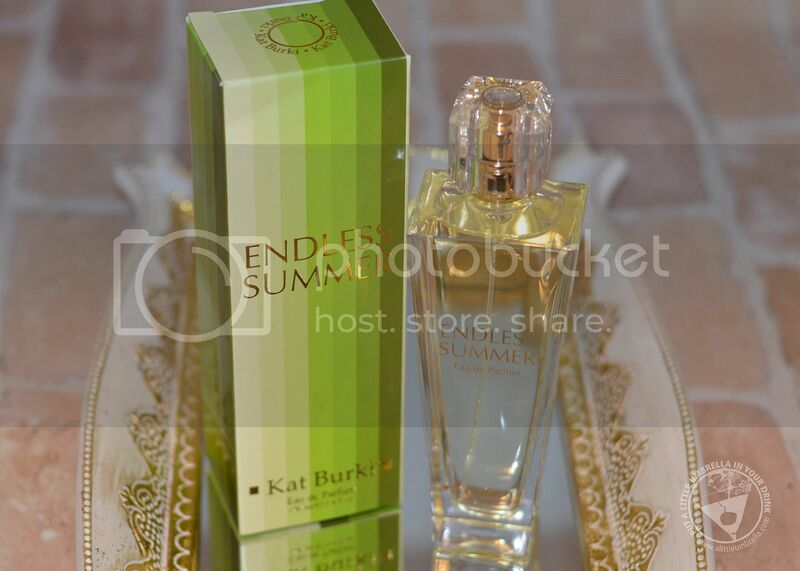 Endless Summer Eau de Parfum by Kat Burki has the crisp fresh notes of summer. Its unmistakable character, infused with zesty and sparkling Bergamot creates a glorious mind state of “All Things Possible.” It smells warm, floral, and feminine. Fragrance notes include: (Top) Bergamot, Grapefruit, Citrus, Green Leaves; (Middle) Jasmine, Lavender, Rose, Lily, Eucalyptus, Cyclamen; (Base) Powdery, Sandalwood, Amber, Rosewood, Cedar Leaf, Camphor You'll love this welcoming scent! 2. The Jurlique Sun Specialist Collection will get you through the sunny days ahead. 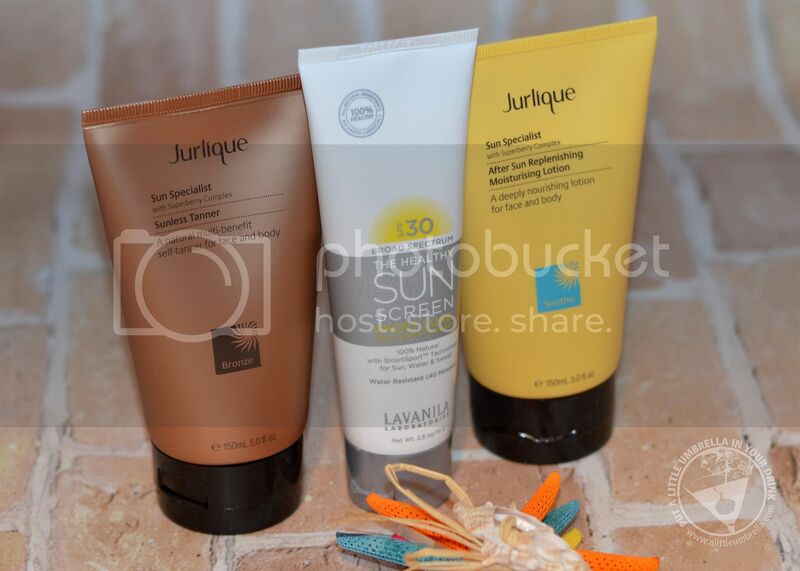 Get a head start on that summer tan with Sun Specialist Sunless Tanner. This lightweight, non-streaky formula is designed to provide multi-benefits of a natural, golden sunless tan, protection from environmental aggressors and intense hydration. It is specially formulated with Sweet Orange fruit extract to help gently produce a natural, bronzed glow. I love the hint of color and instant glow it provides. If you do go into the sun, finish off your day with Sun Specialist After Sun Replenishing Moisturizing Lotion. This post-sun hydrator was designed to help restore moisture to the skin and maintain a lasting, even tan. The creamy formula is enriched with deeply hydrating natural butters to deliver ultra emolliency and moisturization for post-sun exposure. It will soften and deeply hydrate to leave skin feeling deeply replenished, resulting in a lasting tan. 3. Lavanila Laboratories has introduced The Healthy Sport Luxe Collection. The Sport Luxe SPF 30 Face and Body Cream was created for an active life in motion. This is a new generation of mineral sunscreen that is infused with SmartSport Technology for high performance and ultra sheer protection that resists wear off from water and sweat. Packed with skin saving antioxidants, this formula delivers superior, water resistant SPF 30 to face and body while nourishing and replenishing the skin. This stuff is fantastic! 4. Dry Skin? No more. Exfoliate your skin with Burt’s Bees Exfoliating Facial Cleansing Towelettes in Peach & Willow Bark. Simple use a gentle wipe face towelette to exfoliate skin and remove dirt, oil, and makeup. No need to rinse, and you’re good to go. 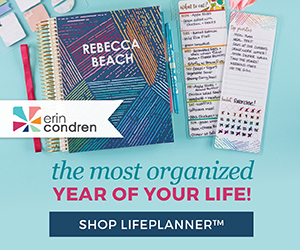 They are perfect to throw in your beach bag! 5. Avoid makeup meltdown with the only setting spray clinically-tested to 16+ hours of makeup wear in high-heat and high-humidity. SKINDINAVIA Makeup Finishing Spray Bridal is kiss-proof, cry-proof, and sweat-proof. The ultra-fine spray is specially designed to resist the effects of excess moisture and helps keep makeup looking flawless. You will also want to pack a silicone-free makeup spray primer that helps your skin rebound and counteract the effects of talcs and foundation on the skin and will keep makeup from sliding off in extreme temps. The Makeup Primer Spray Oil Control is a lightweight, good-for-you oil-control primer spray. This is your ticket to blemish-free skin and the perfect balanced canvas needed for all-day summer makeup wear. The light texture and staying power of both of these sprays is awesome. 6. Planning a long day at the beach? Try the Avon Extra Lasting Cream-to-Powder Foundation. This delivers 18-Hours of Worry Free Wear. 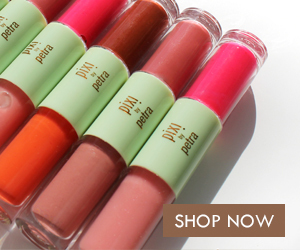 It is perfect for hot days because it is fresh, lightweight and comfortable with a medium buildable coverage. Sweep Avon Big & Daring Volume Mascara on from root to tip for 24-hour explosive volume. It is even water-resistant for beach day. 7. Getting gorgeous, poreless skin and flawless makeup application starts with a great primer! Smashbox Photo Finish Foundation Primer Light is an oil-free primer that is ideal for oily, acne-prone, or sensitive skin. This silky blend of vitamins and antioxidants helps to reduce the appearance of fine lines and pores for visibly softer skin. The revolutionary formula has oil absorbers for a smooth matte finish all day, and light diffusers to minimize the appearance of imperfections. 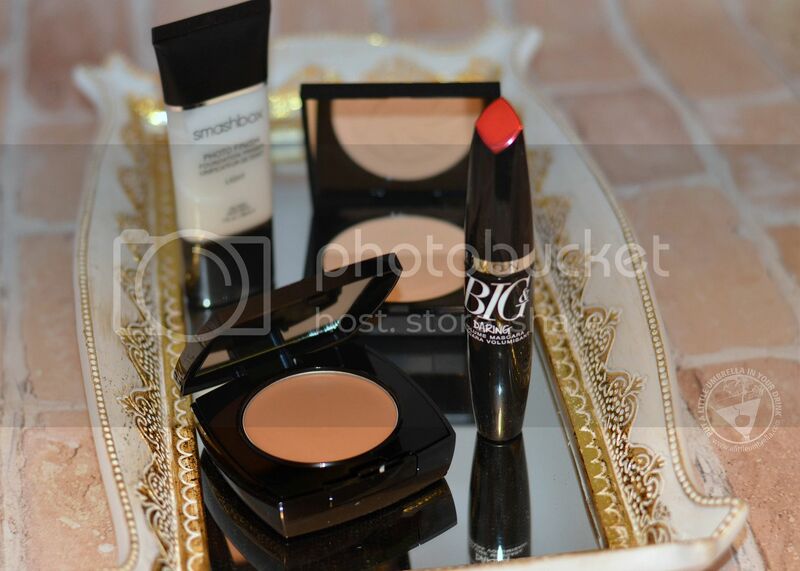 Now that your skin is primed, use some Smashbox Photo Filter Powder Foundation. It is like an Instafilter for your face. The special effects of Light Filter Technology and the performance of long-wear Photoset Polymers blend together to make this powder foundation magic. Not only does it act like your favorite photo filter on your phone, but it also stays true all day. It sets in nice and light for hot summer days. 8. What is the best kept beauty secret nicknamed “Liquid Gold”? 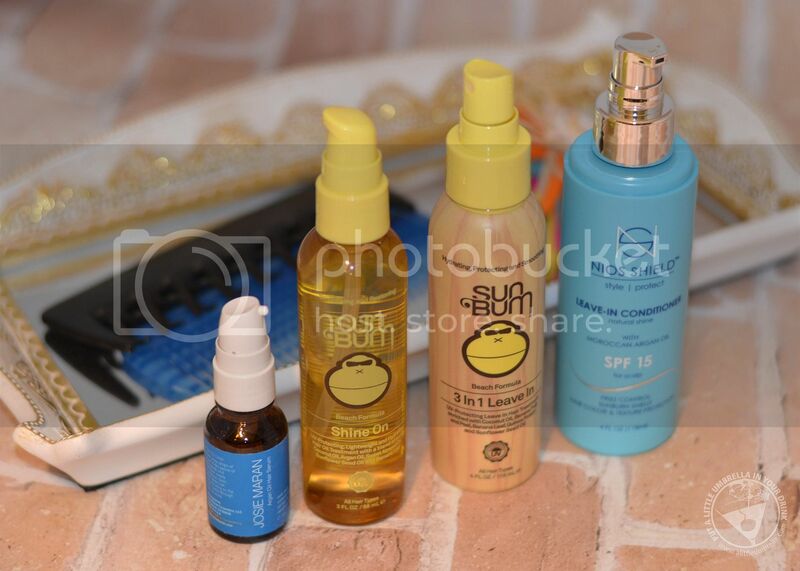 Argan Oil is the ultimate and most resilient moisturizing agent in beauty available. It does wonders on dry summer hair. It can tame frizz, give hair a shiny, glossy look and feel, and even add a healthy bounce! Thirsty strands will soak up Josie Maran Argan Oil Hair Serum. This whisper-light hair serum glides through summer hair for a frizz-free glossy and silky look. I love using it on my day two hair for extra va-voom! 9. Sun Bum Beach Formula Shine On is a lightweight oil treatment that protects your hair from the elements while naturally hydrating, restoring, and strengthening your hair. The tropical blend of oils and sea botanicals work to revitalize your hair, adding manageability and a brilliant silky shine. It even contains Argan Oil! I love spraying it on after showering or swimming! Sun Bum Beach Formula 3 In 1 Leave In protects, detangles, and conditions your hair while enhancing and restoring its natural body. It controls frizz, prevents split ends, slows color fading and will leave your hair silky-smooth and shiny. I follow up with the 3 In 1 Leave In and then comb through while wet. 10. More Argan Oil! Nios Shield Leave-In Conditioner with SPF 15 offers color and texture protection with a light, natural hold combined with SPF 15 sunscreen. The Vitamin E and B5 hydrate and nourish your hair, while the built-in SPF sunscreen protects hair color and texture and scalp sunburn. A burnt scalp is the worst! This product is great for getting that hard to protect area! 11. A great detangling comb is a summer hair essential. Conair offers some great options like the Conair Detangle & Style Comb. This wide-tooth comb is perfect for thick hair. 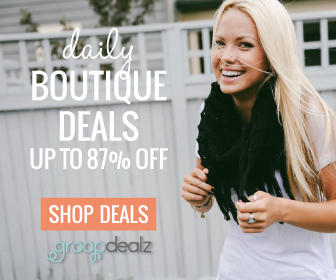 The smooth, widely spaced teeth will detangle wet hair without pulling. Even the windiest beach days are no match for this great comb! Need more options? Try the Conair 12 Pack of Assorted Combs. Keep one in your beach bag, one in your car, etc. 12. Your hair will need extra conditioning in the summer months. 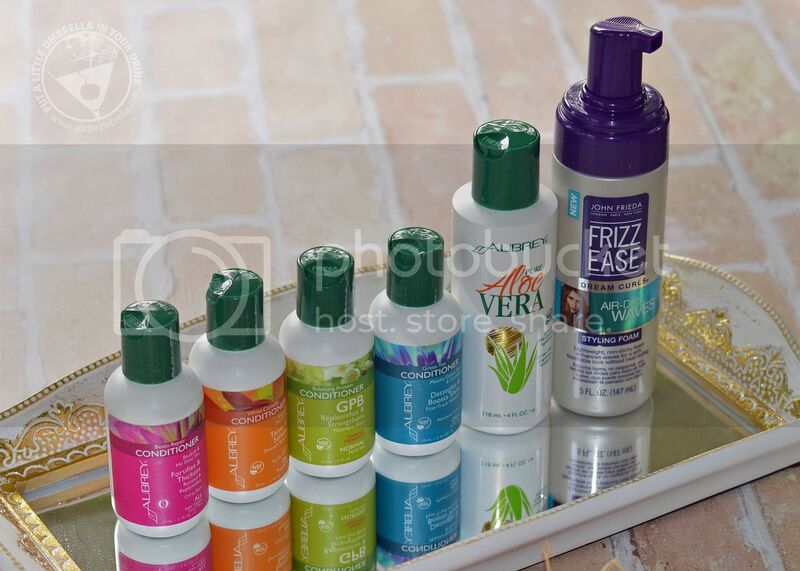 The organic conditioners from Aubrey Organics cater to a variety of hair needs. For example, the protein rich GPB Balancing Protein Conditioner rehydrates and re-energizes your hair with two kinds of protein. It also has an invigorating Rosemary Peppermint scent. While the Island Naturals Conditioner is replenishing, and smooths hair fiber to leave hair silky and manageable. The luscious mango coconut scent is divine! Check them all out to find a good match for you. Also from Aubrey is Pure Aloe Vera. 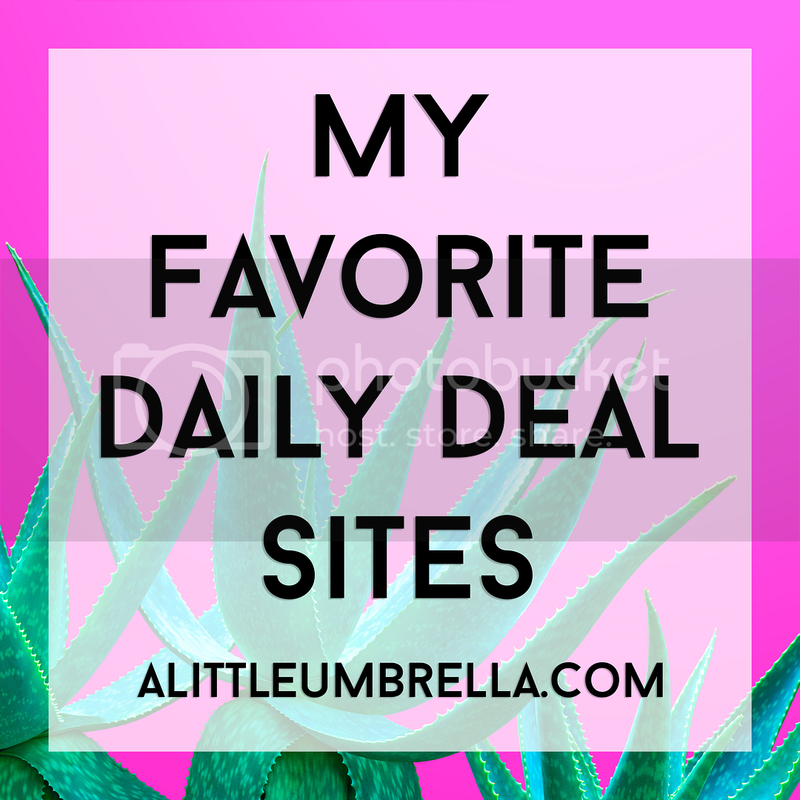 Nothing is better for the relief of dry, rough, or sun-exposed skin. Be sure to carry a bottle in your beach bag or backpack for those times when you overdo it, and keep one in your refrigerator for a cool pick-me-up. 13. Do you desire beachy waves? 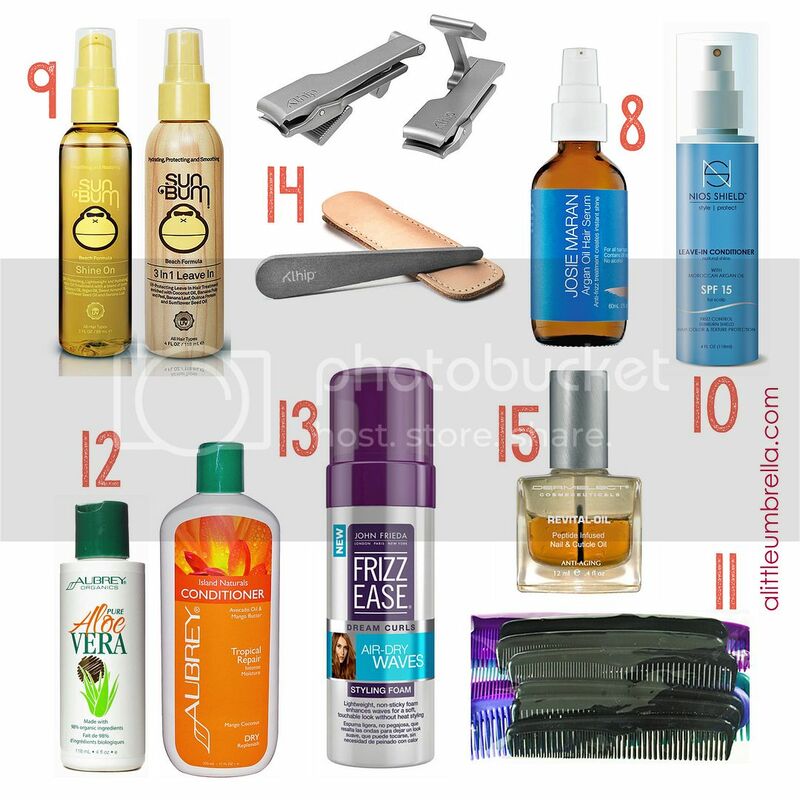 It’s time to put away your hair diffuser and styling products. John Frieda Frizz Ease Dream Curls Air-Dry Waves Styling Foam is the only thing you will need this summer to air dry your hair. With innovative technology and ingredients including Moringa Oil, this fabulous product will keep your curls intact and defined all day, while preventing frizz. I love the soft, defined curls it gives me. I am so pleased that there is no sticky residue! Love it. 14. Last but not least, your nails suffer in the summer months as well! The Khlip Nail Clipper is a stainless steel, ergonomic nail clipper that prevents nail snags and offers a more comfortable and proper cut. The secret is in the forward-facing hold. Thanks to this special design, gone are the days of fingernails flying all over while clipping. The award-winning design gives you increased control and leverage as you trim your nails. The Klhip Nail File is the ultimate tool for tidying your nails on the move. This rugged nail file is made from beautiful natural stone, carved from the Pyrenees Mountains in France. So each one has its own unique variations in pattern and tones. 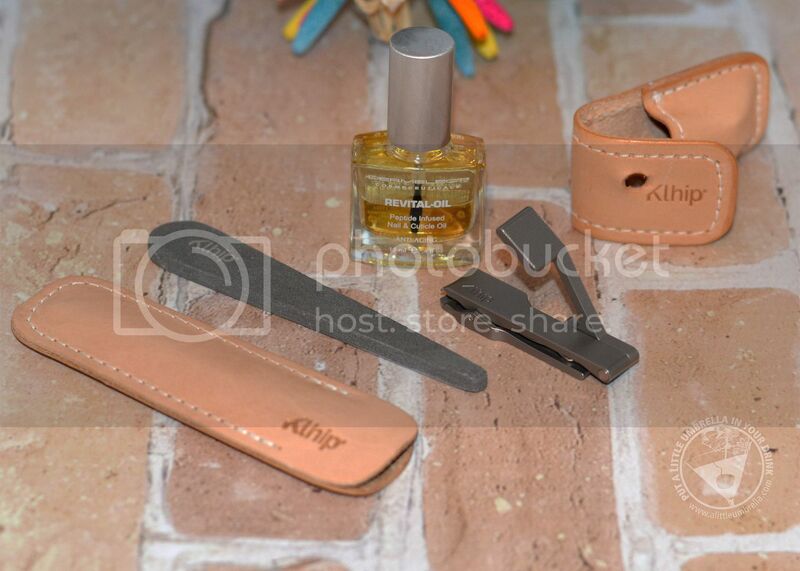 With two levels of coarseness, the Klhip Nail File is the best nail file around - and the last you'll ever need. Both come in a very cool handmade leather case! These are seriously high-quality nail tools. 15. Part essential oil and part Keratin solution, Dermelect Revital-Oil is a breakthrough nail treatment that is specifically formulated to support natural nail growth as it perfects the cuticle. With just a shake, the active ingredients in Revital-Oil penetrate the nails to condition moisture-needed nail beds and help restore ragged cuticles while simultaneously strengthening the nails with a technogically advanced Keratin Protein Peptide. Cuticles appear instantly softened, hydrated and healthier as nails become further resistant to damage becoming more flexible, longer and stronger. I love the difference in my nails!